The classic Lollipop Trick is brought up to date with some name brand candy! 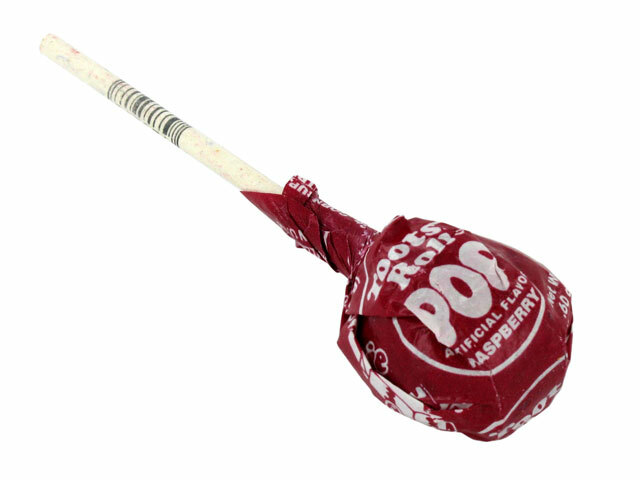 You reach into a paper (lunch) bag and take out a Tootsie Pop. You return it to the bag, then show a second, different Pop, then a third and fourth. The fourth one is placed in your pocket, along with another. The bag with the remaining two Pops is handed to a spectator - who discovers the bag is empty! The package includes gimmicked Pops, normal Pops, and a plain paper lunch sack. Everything you need to perform this classic children's trick is included! And yes - they're made from genuine Tootsie Pops!